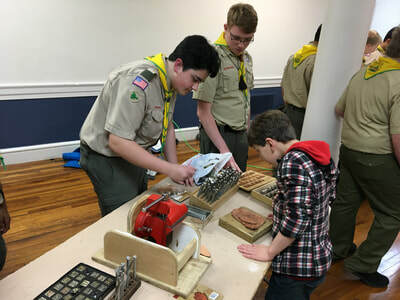 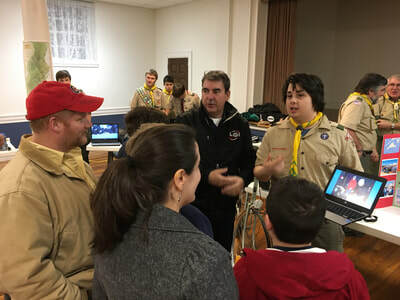 ​Interested scouts and their parents are invited to view scouting demonstrations presented by Troop 25 Scouts, meet Troop leaders and participate in fun activities. ​Please call Scoutmaster Mark Milewski at 860-866-1725 with questions or to RSVP. 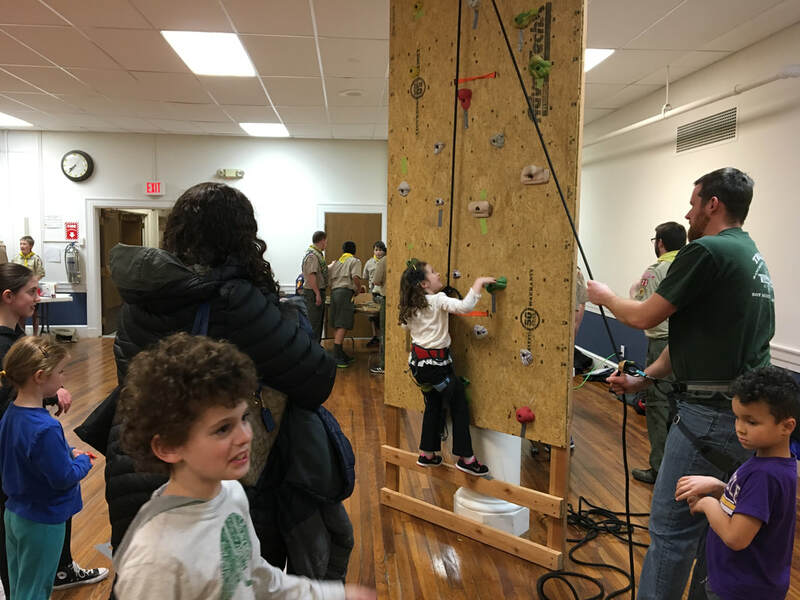 Wednesday, January 17, 2018, 7:30–8:30 p.m.